Looking at getting a new bathroom and need to know how long it takes? Here’s what goes into a bathroom renovation so that you can plan how long you’ll be without the most important room in your house. How long does an average bathroom take? We find that on average it takes around two weeks but it’s not always that long. What you and what we class as ‘average’ can vary quite a bit but the below timings are based on an ‘average’ family bathroom. There’s no exact science but it’ll give you a pretty good idea of what goes into your bathroom installation and when it all happens. Firstly you’ll need to take out the old bathroom. This will usually take a day to strip the room out and put it back to a bare shell. You might want to allow for a day and a half if it is a larger room it may run over but any pipework alterations can be done on the second day too to make the most of the time. Obviously if you’re knocking walls down and moving them (including new doorways) then this will take much longer. Plastering is the next job. 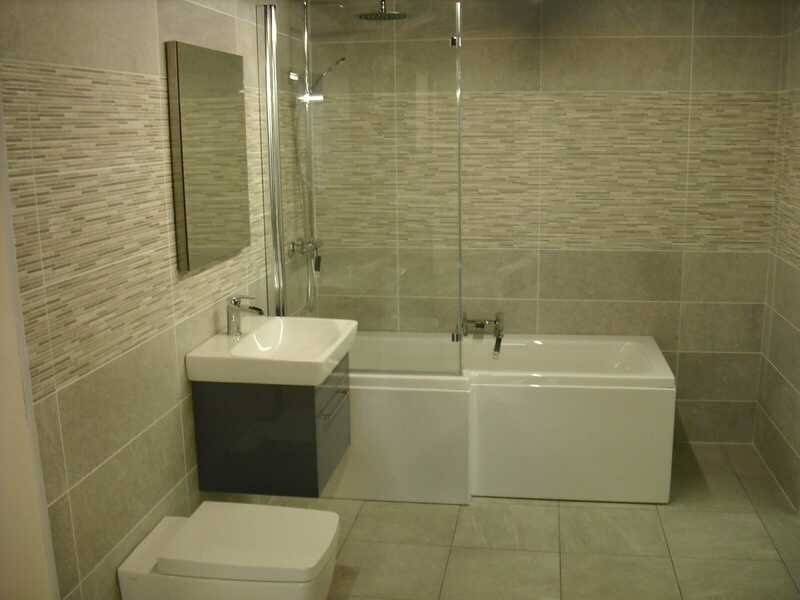 You’ll need all the walls re-plastered and the ceiling too to get a nice smooth and fresh look for your bathroom and a perfect base to build from and tile on. When you remove the old bathroom suite it will interfere with the old plaster and of course you’ll be replacing the tiles too which will pull off the old plaster. So a complete re-plaster is best. 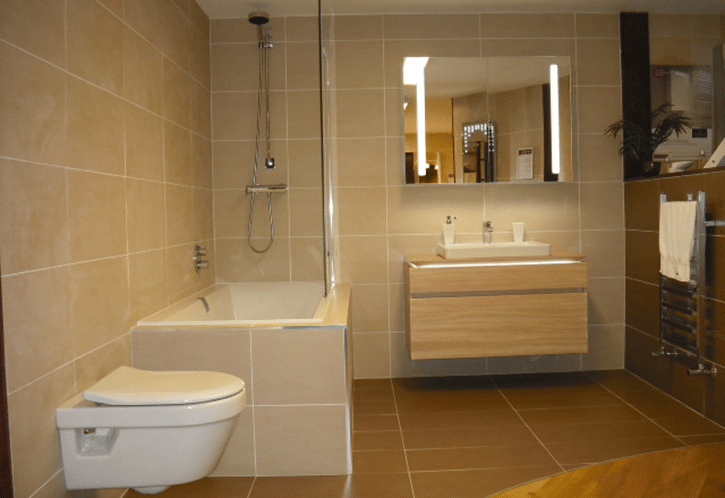 Re-plastering a bathroom takes a day or two allowing for drying which can be a few days but other work can be carried out whilst the plaster is drying. Next up is the first fix of the bathroom. This happens before the tiling and can take a while. You’re probably looking at 3-4 days for the first fix but you’ll start to see the bathroom grow and come into shape so it’s a very exciting stage. Then it’s the exciting part – the tiling. 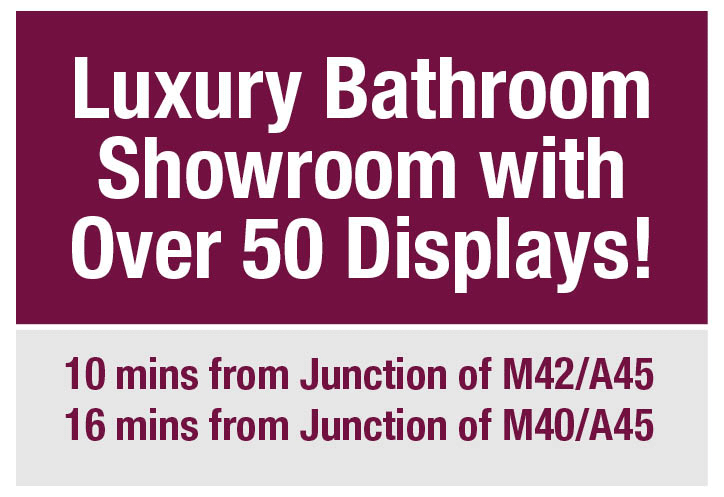 This will transform the look of your bathroom, especially if you’re tiling most of the room. Tiling will take around two days to complete unless your room is exceptionally large. Once the tiles are on the walls you’re ready for the final fix. You’re nearly there! 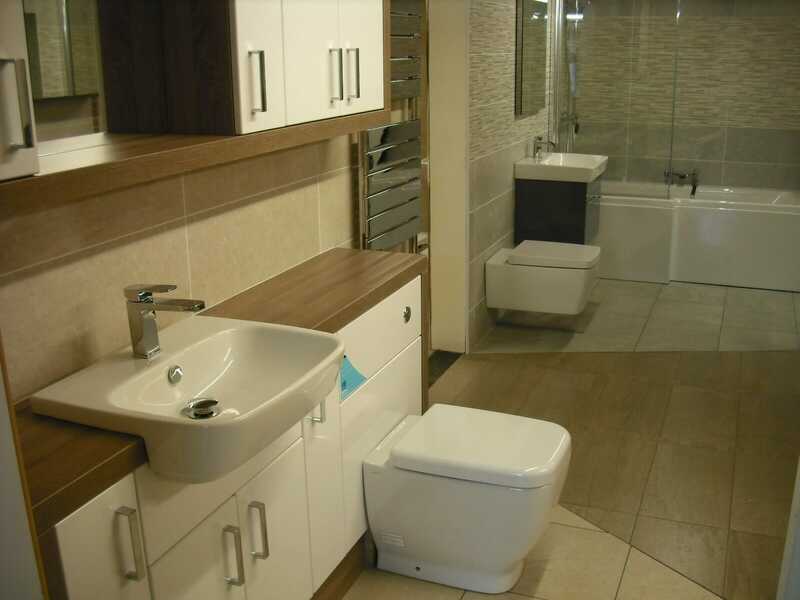 The final fix will finish off the little bits and ensure all your bathroom suite is working and free from issues. The final fix can take a day or two as some of this may involve some snagging and a few niggling bits so it’s good to give yourself two days here just in case. We regularly find that we are doing jobs that are anything up to 12 days for a full renovation so allowing two weeks is very fair and it may well be finished sooner. 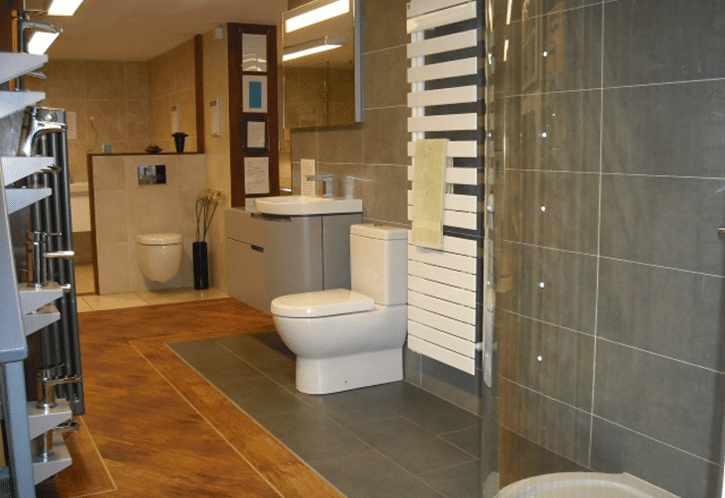 Some customers cope with their second bathroom or toilet, some prefer to temporarily move out. It really is up to you. 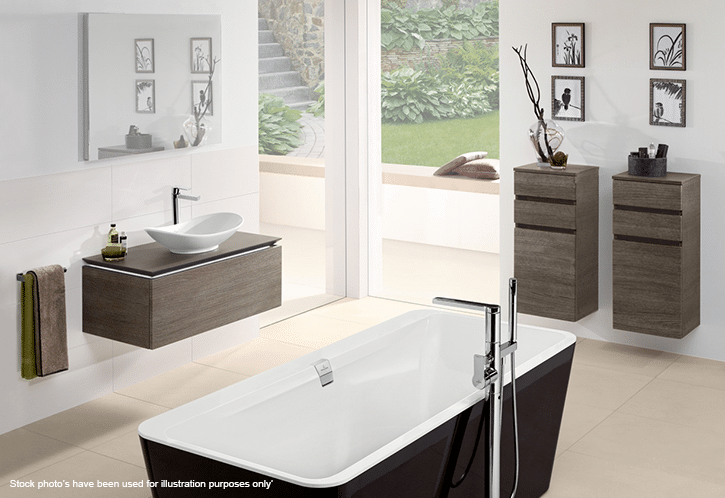 But you’ll soon have a shiny new bathroom – a haven for your morning and evening visits! Some renovations can take longer but we find that the above is the average and pretty much all of our projects will finish inside two weeks. 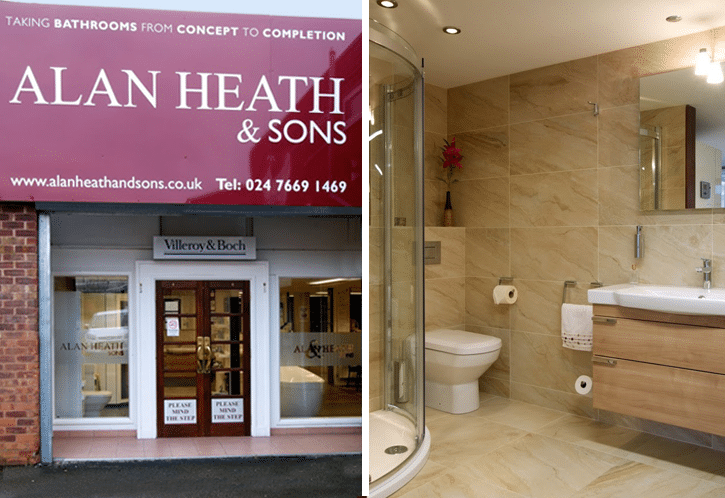 If you need help planning your new bathroom, or you want to chat to an expert then contact us now or call into our Coventry bathroom showroom and meet the team at Alan Heath and Sons.